Montenegro's only aluminium plant is kaput. The company fell into bankruptcy on Wednesday after several months of failed reorganization attempts. 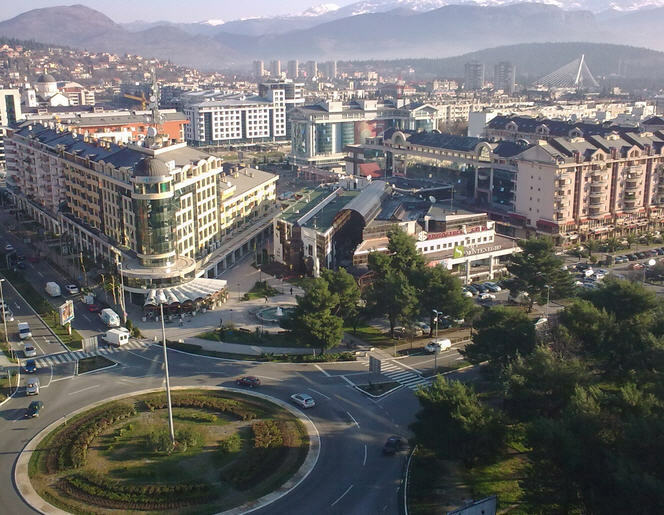 The company, Kombinat Aluminijuma Podgorica (KAP), is Montenegro's top exporter. A Montenegrin court declared the company bankrupt and has ordered its sale. The proceeds will be used to repay the firm's $516 million debt – an amount which, according to Reuters, equals 10% of the country's economic output. KAP employs 700 people, according to a local news site (Serbian language). Employees believe an investor will buy the company and save their jobs. A union president told reporters that the bankruptcy would not affect employees. According to one news report, Rusal- the world's largest aluminium company – was interested in purchasing KAP in 2005. Instead, Salomon Enterprises – a company by the same owner as Rusal – bought majority shares. The state took back half of these shares several years later in a debt equity swap. Montenegro has been facing a lot of international pressure – especially from the European Union – to let the heavily-subsidized firm die. Earlier this year, the International Monteary Fund urged lawmakers to shut the debt-ridden plant as it was soaking up €3 million in state subsidies each month.